If Madikwe was for the dogs, then Kwandwe proved to be for the cats. 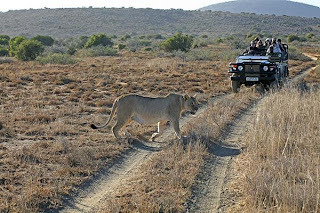 At the moment, Kwandwe Private Game Reserve boasts two pregnant lionesses, and a litter of four 4-month-old cheetah cubs. The lions made their appearance in grand style, and were anything but elusive. Here is the first somewhat pregnant female stopping traffic to cross the road. 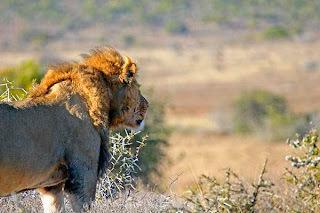 She was followed by the second very pregnant female, seen here picking up the male lion’s scent-marking left on a bush. These females were not just going for a walk. They were going for a hunt. You see, even in pregnancy, and about to give birth any day, the female still takes care of all the household duties…..like feeding the male. So it is up to the female to hunt and take down prey, while the male follows lazily behind. Well, there we were enjoying the great African light on this beautiful beast, and I decided to take some video in hopes of recording the pathetic whimper. Apparently, he was very hungry and impatient…and at this point all he could smell was…..us. No worries, we came out unscathed, and the hungry impatient whimpering male carried on in the direction of the two females who carried his legacy in their bellies. 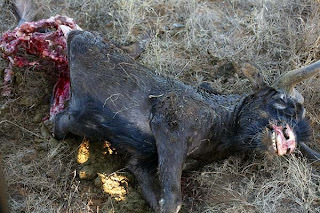 Lions eat their prey from the back forward, and for whatever reason, abandoned this carcass with still plenty left to satisfy some hyenas. (another blog, another time). 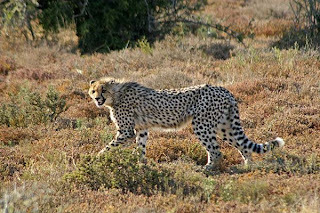 As for the cheetahs, the fastest land animal on the planet, they were far more difficult to spot than anticipated. 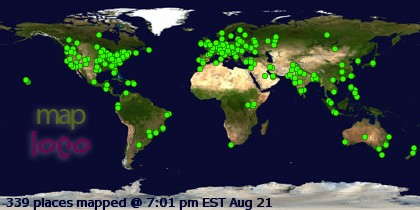 Probably because they are already spotted…..(insert laugh track here, or simply a “ba-da-boom”). 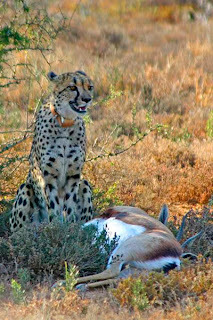 After being elusive for 3 days, mother cheetah finally appeared one morning, exhausted after taking down a springbok. 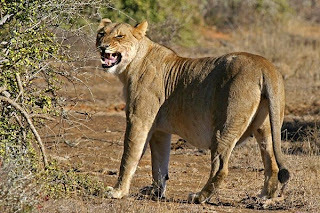 She rested in the shade of a bush with her fresh kill, and called to her cubs, which emerged from the hills timidly and cautiously. 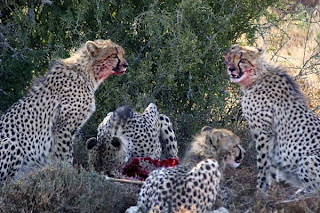 In a matter of 20 minutes, these hungry cubs devoured the dinner mom had prepared, and here they are with their bloodied faces. 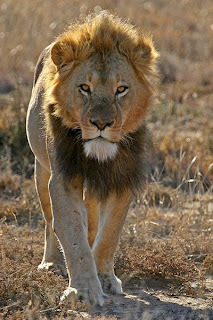 They ate fast, cautiously keeping a low profile, for at any moment a lion could appear and challenge them for the meal. This was their lucky day, and mom did well. 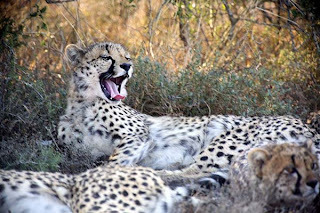 We returned hours later in the afternoon and the cheetahs were still there, bellies full, and enjoying a long afternoon nap.